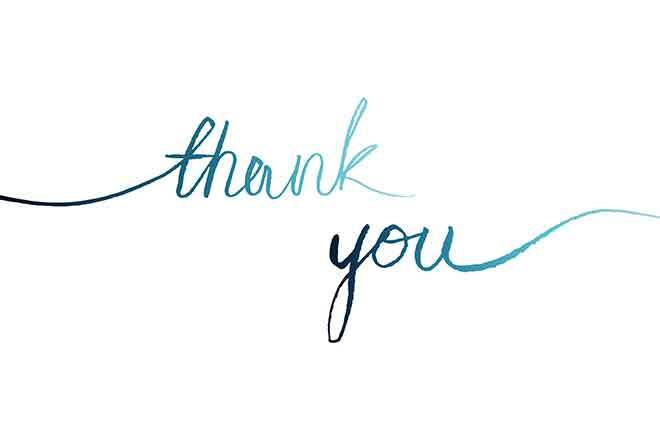 We would like to give a great big shout out to Teri Simmons and thank you ever so much to the Weisbrod ECU staff. 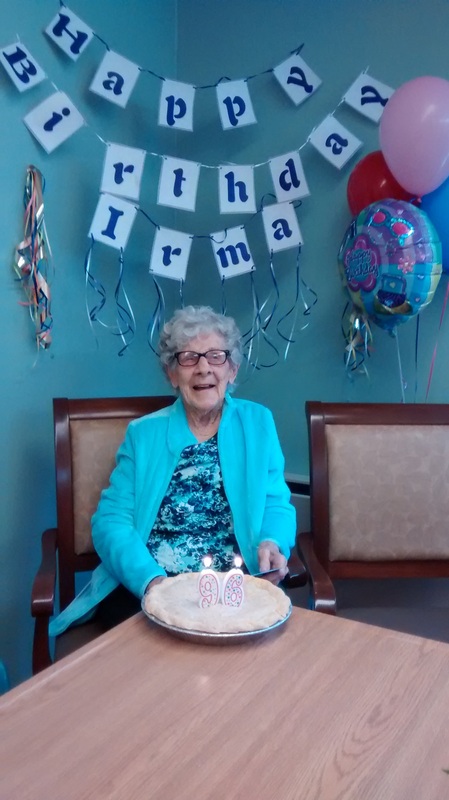 Irma Krehbiel was so blessed to celebrate her 96th birthday with all your help. The decorations and cherry pie with ice cream were just the right thing to put a big smile on her face. She was touched by the outpouring of love and cards she received from Eads community, friends and family. Thank you also to the friends who ventured out into the snow to attend the festivities.